Each year, Preservation Massachusetts – the state’s historic preservation organization – puts together a list of historic places that are at a risk of being lost. 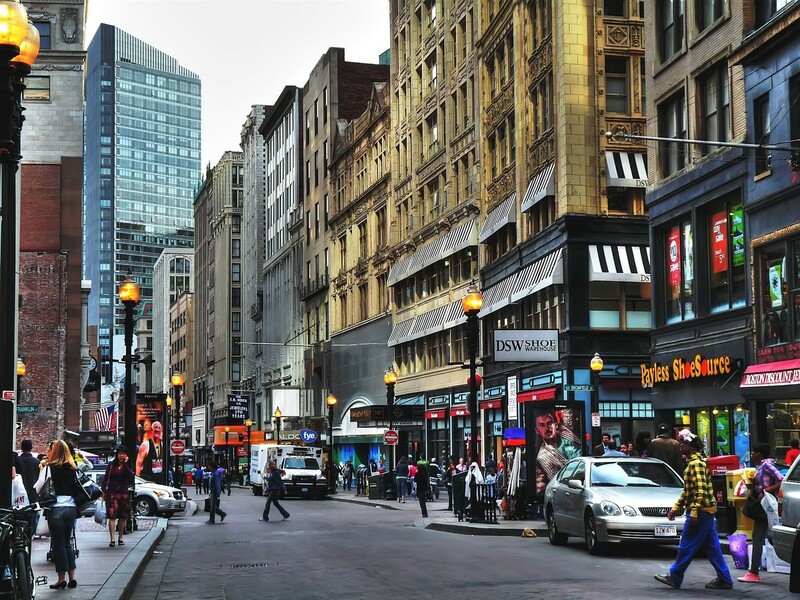 This year, an entire Boston neighborhood made the list. 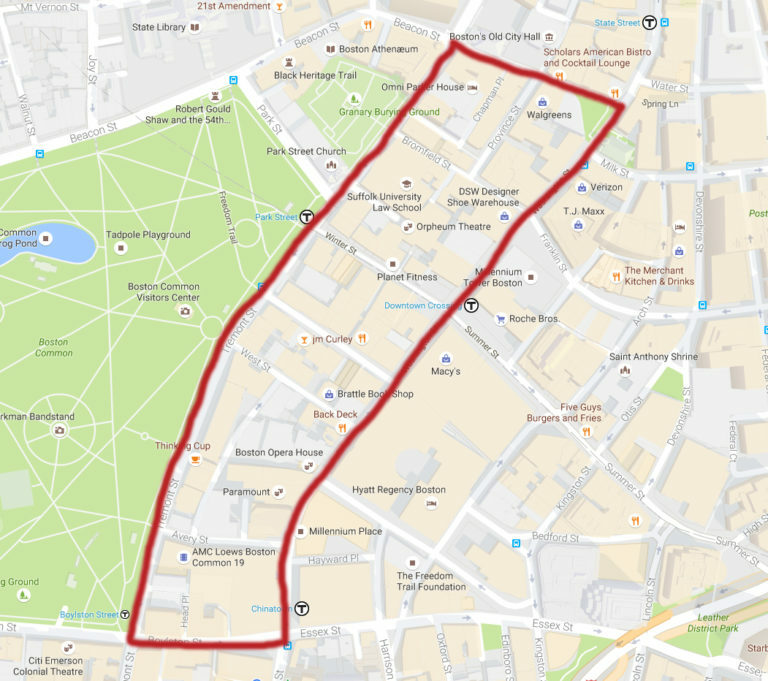 The Ladder Blocks of Downtown Boston is six blocks near downtown Crossing, stretching from School Street to Boylston Street between Tremont and Washington. The neighborhood is known as the “ladder blocks” because of the cross streets in between which looks like the rungs of a ladder. New residential projects – Millennium Tower and Millennium Place – both border the Ladder Blocks area. The neighborhood is thriving, but that’s a double edged sword. The reason this area made the list is the concern that big developments like those will take away from the neighborhoods historic charm. Preservation Massachusetts would also like to bring attention to the multiple historic buildings in the area that could use renovations. The Fort Point Channel District, one of Boston’s newest neighborhoods, is an example of historic preservation and reuse. Many of the industrial buildings that define the area have been saved and repurposed. Check out the latest homes for sale in Downtown Boston.